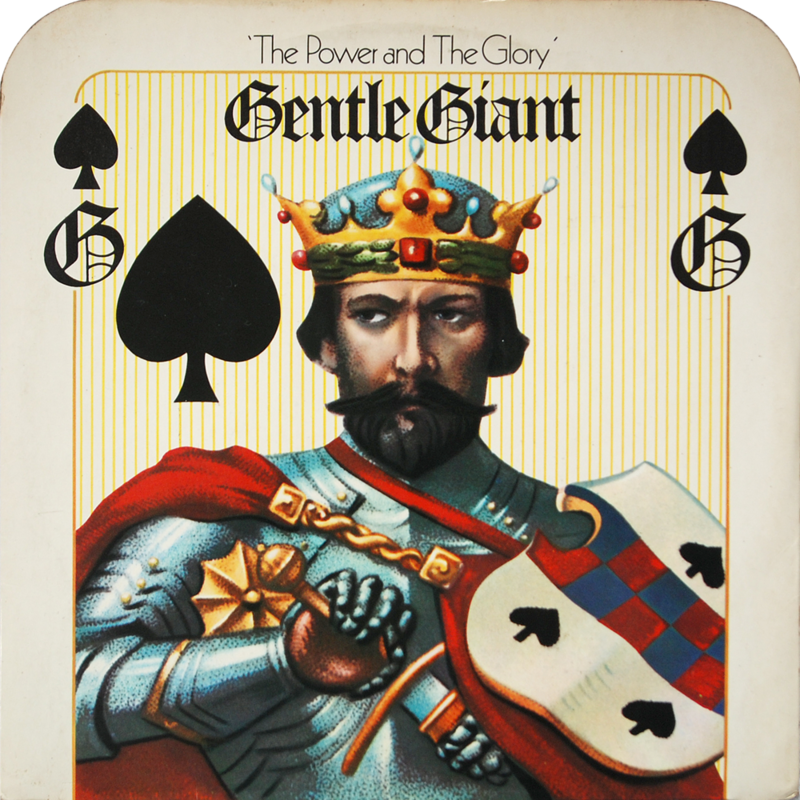 WWA Records was a short-lived vehicle for Black Sabbath and Gentle Giant to enjoy a little more freedom creatively (and probably to give them more control over their finances) having been ‘shackled’ to a larger record label for several years. 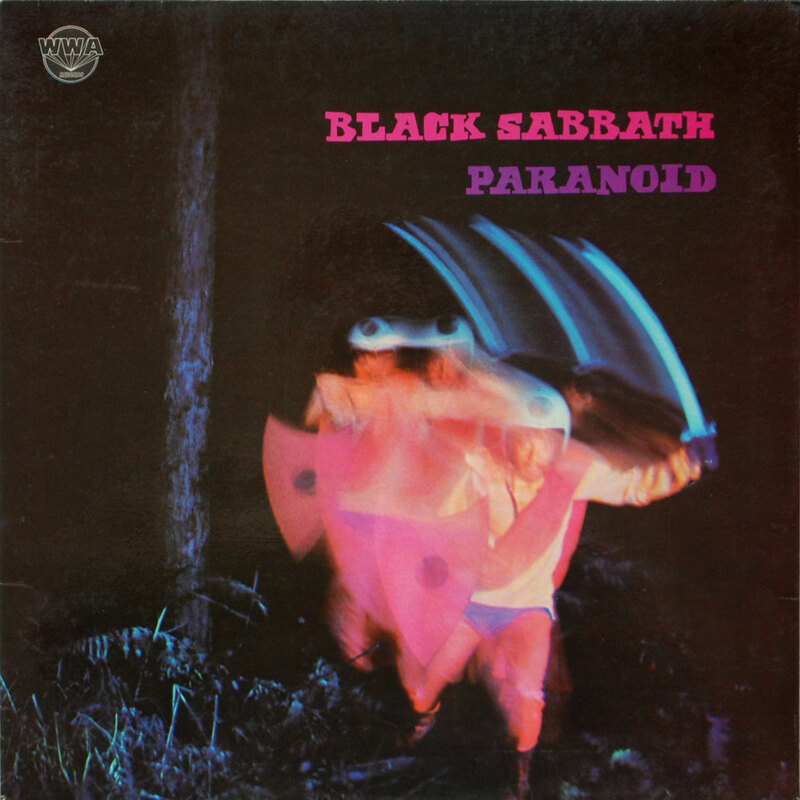 Only 14 albums were released, several of which were reissues of earlier Black Sabbath albums released on Vertigo swirl. 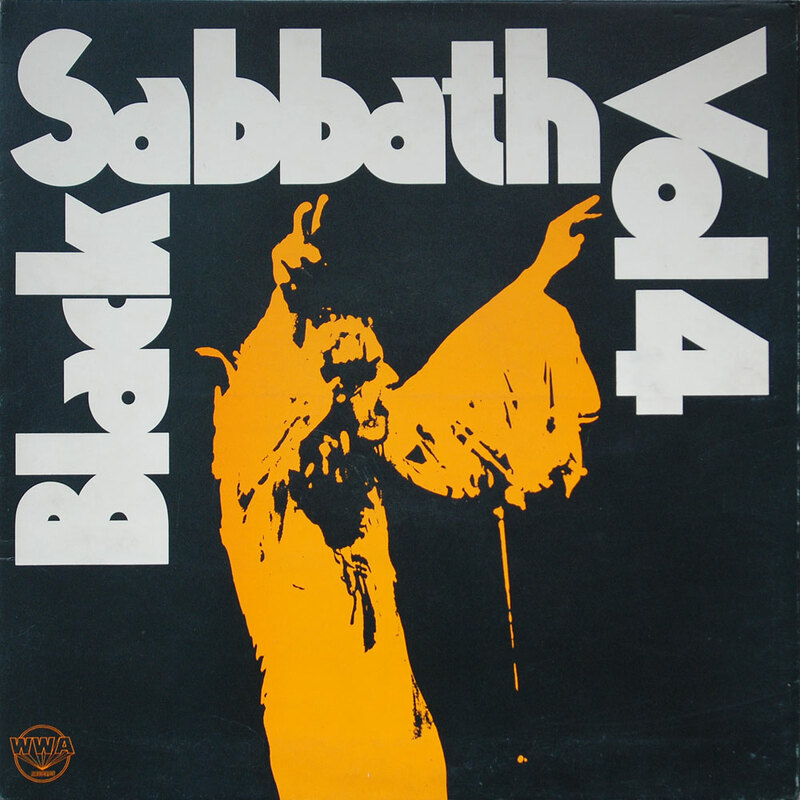 Click the sleeve images to go to each album’s page…and if you’re wondering what happened to WWA011, my guess is it was reserved for Sabbath’s next album after ‘Sabbath Bloody Sabbath’ but with the debacle over getting sued by their former manager, it was delayed so long it ended up being released on NEMS…in other words, ‘Sabotage’…just my guess of course! just a few more to go now to make the section complete, including Jackie Lynton and Snafu. 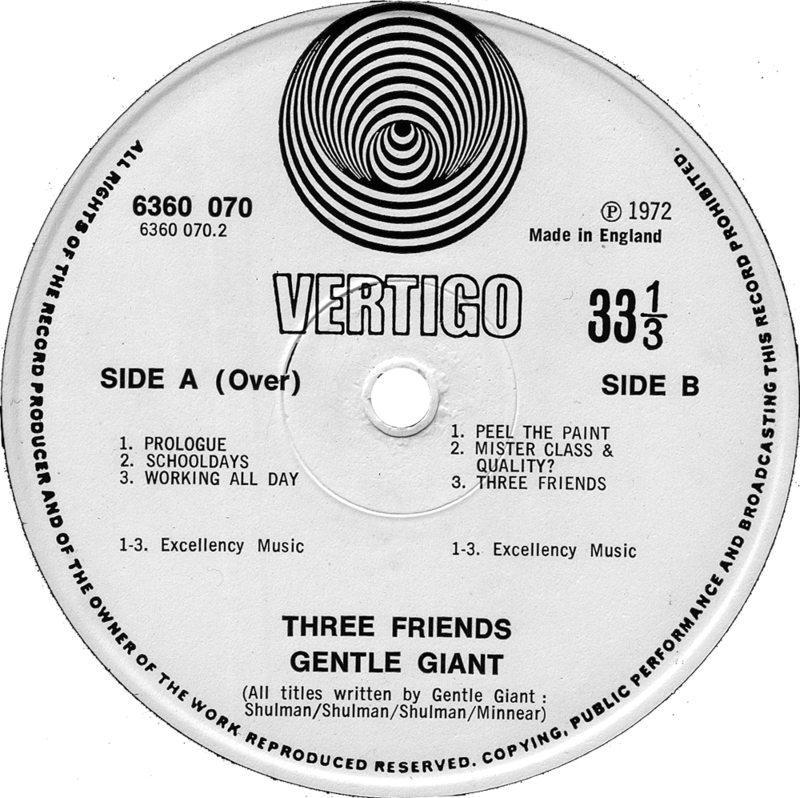 Two versions exist of Gentle Giant’s “Three Friends” album issued on the highly collectible Vertigo Swirl label. 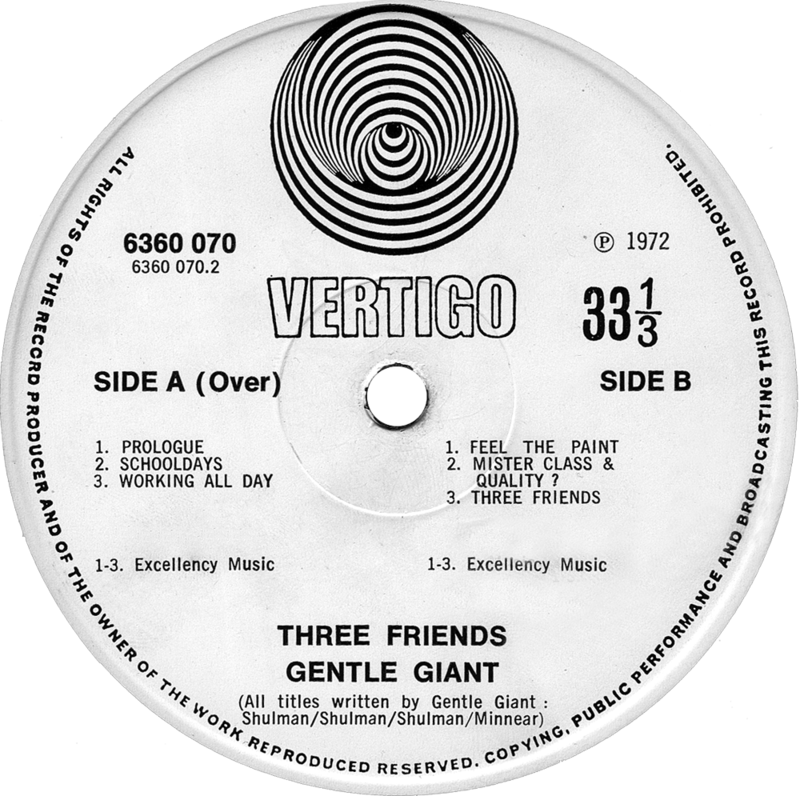 The first press small swirl label features an error in the song title of track 1, side 2: listed as ‘Feel The Paint’ when it should be ‘Peel The Paint’. 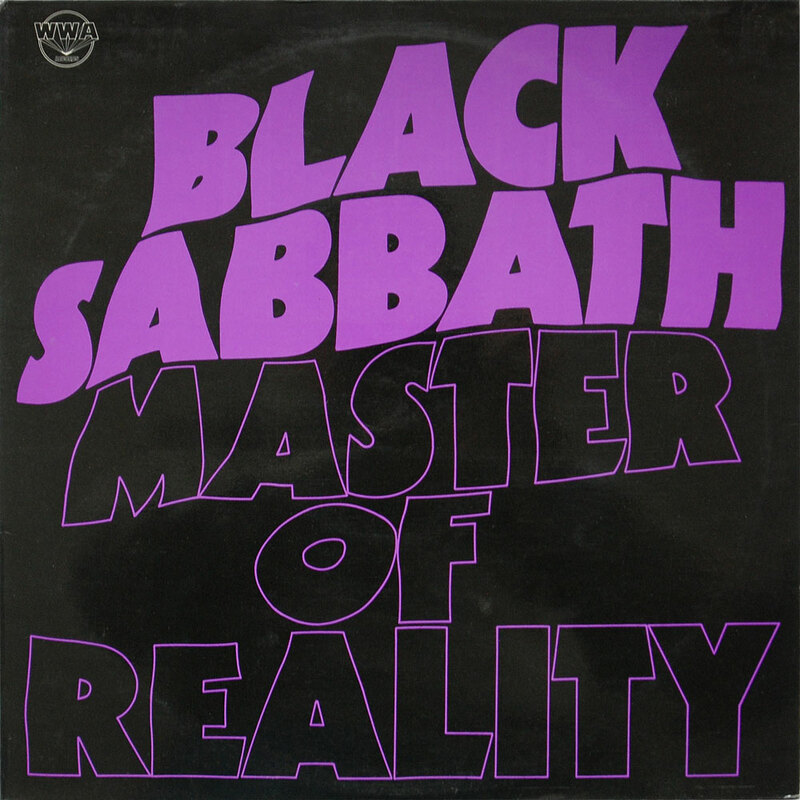 Virtually identical in style, the 6360 070 label design features ‘Made In England’ in the top right of the label on the 2nd issue label and the song title error is corrected. Sleeves are identical for both the above 1st and 2nd pressings and even for the 3rd pressing on the Vertigo spaceship label.